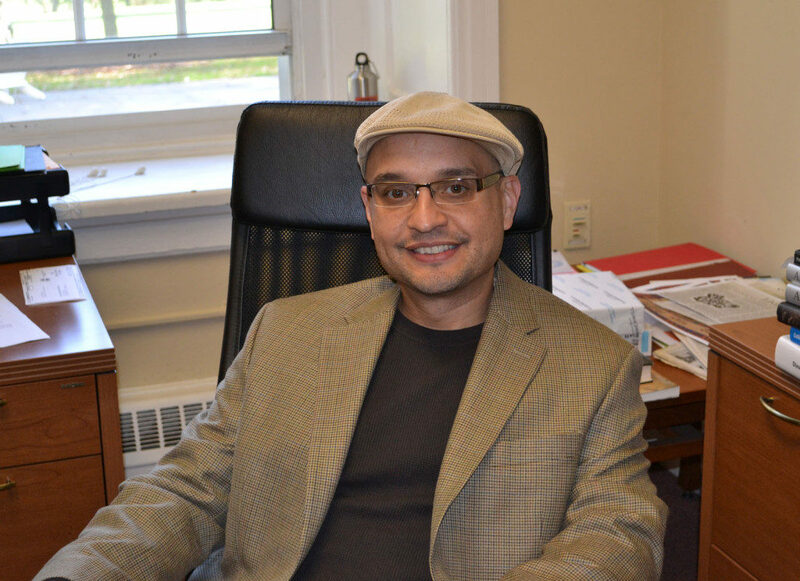 After almost 10 years of serving as Assistant Dean and Director of the Intercultural Center, Rafael Zapata will be leaving Swarthmore College in January 2012 for a position as Chief Diversity Officer and Associate Vice President at Providence College in Rhode Island. During his time at the college, Zapata has not only worked to form powerful collaborations between different groups on and off campus, but has also developed and enriched the Intercultural Center (IC) and served as a mentor as well as an advisor to many students, according to Dean of Students, Liz Braun. “His contributions have been numerous … But his ability to bring people together to do really amazing work is one of his greatest strengths and something we have all benefited from,” Braun said. Established in 1992, the IC was created in order to secure administrative support of and commitment to students of color and queer students at the college, according to the center’s official website. Since Zapata’s arrival, the IC has grown to include groups for South Asian, multiracial, international, Muslim, low-income and first-generation college students. “When I started, there were four groups affiliated with the Intercultural Center … there are now fourteen,” Zapata said. According to the dean, since the beginning of his career at Swarthmore, the goal has always been to establish a community in which people can both share their commonalities and reach across cultural, geographical and social lines to exchange ideas and experiences. “[Zapata] has created a space where students are able to thrive, where they are able to explore different facets of their identities, and where they are able to think critically about ways in which they can connect across lines of difference,” Braun said. Zapata’s close interaction with students has also contributed to the betterment of the community, according to Braun. Co-President of Swarthmore’s Asian Organization (SAO) Kevin Li ’13 can attest to Zapata’s constant attention to the advancement of a diverse and communicative campus. According to Li, Dean Zapata took it upon himself to guide him and his fellow board members through the process of putting a SAO event together when he first joined the board. His commitment to the organization was vital for the advancement of SAO’s mission within the college. Still, Zapata’s work has not just created a diverse and understanding community within the college; he has also broadened the impact of these conversations and exchanges by making them accessible in communities and organizations outside of the college. Providence College, where Zapata will become the Chief Diversity Officer, has approximately 3,900 students, making it more than twice the size of Swarthmore. However, the college has fewer students of color and international backgrounds than Swarthmore, according to Zapata. “They have been honest in their assessment of their need to create an environment that students, faculty and staff of all backgrounds will want to be a part of … I am excited to be involved in that process. It’s about reshaping the institution so that it can be a place in which students can not only survive, but thrive and leave with an experience that they can reflect on and be proud of,” Zapata said. Zapata acknowledges that he will miss the place he has called home for the last 10 years. Braun will be forming a search committee composed of students, staff and faculty alike by the end of the semester to find a dean that will continue to develop the Swarthmore community in the successful way Zapata has since 2002.